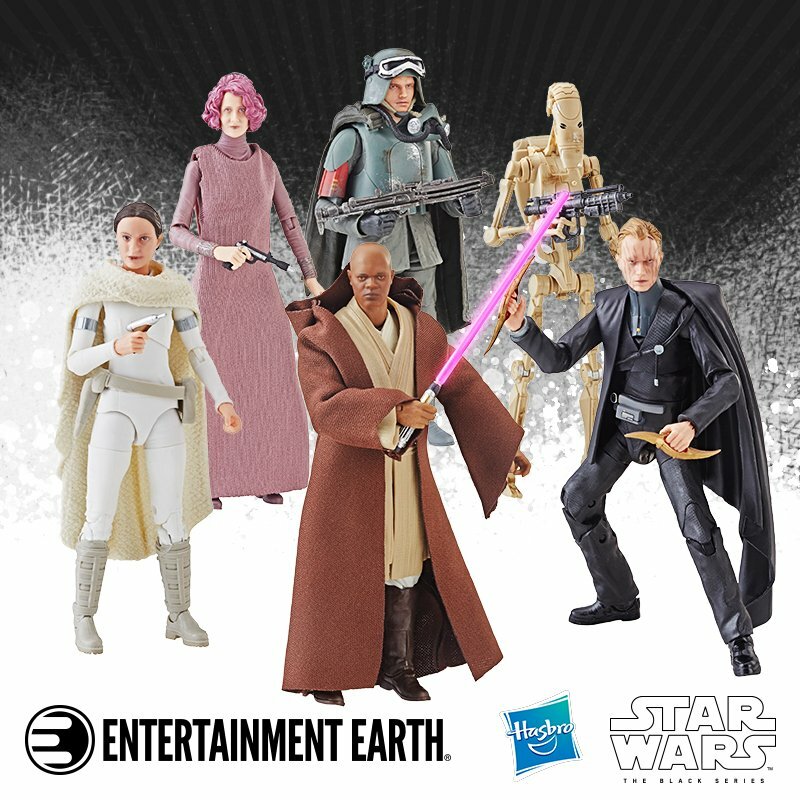 Save time and money by ordering online and having all your collectibles delivered to your door from Entertainment Earth! 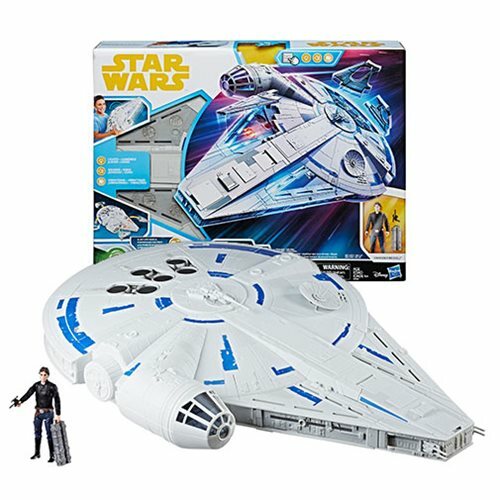 Order Star Wars Kessel Run Millennium Falcon with Han Solo Figure from Entertainment Earth! 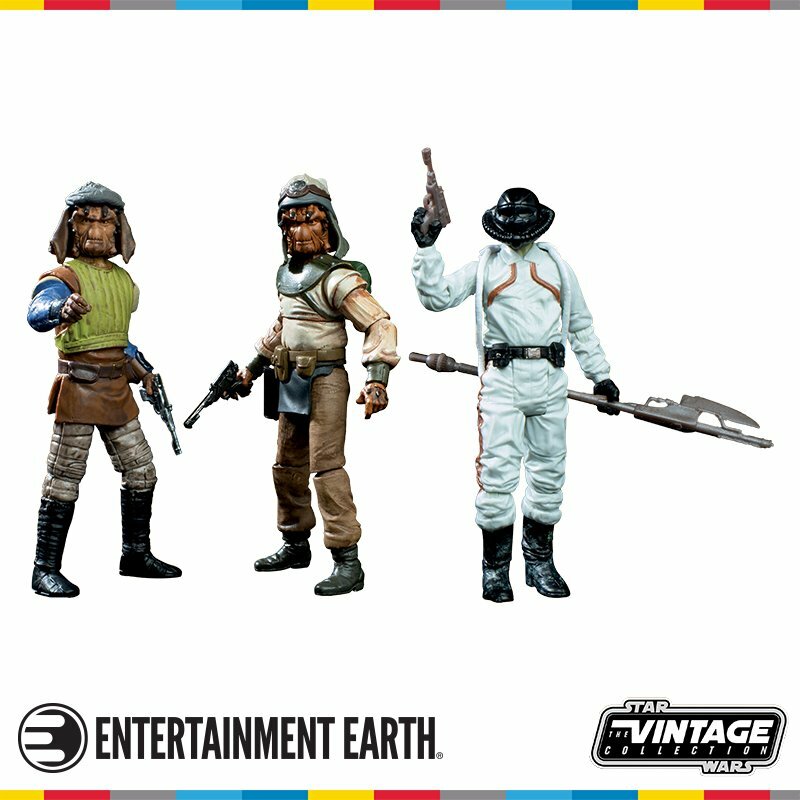 Order Star Wars The Black Series 6-Inch Action Figure Wave 16 Case from Entertainment Earth! 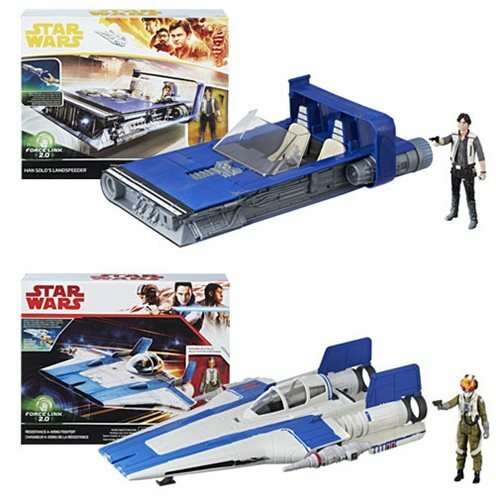 Order Star War Solo Class B Vehicles Wave 1 Case from Entertainment Earth! 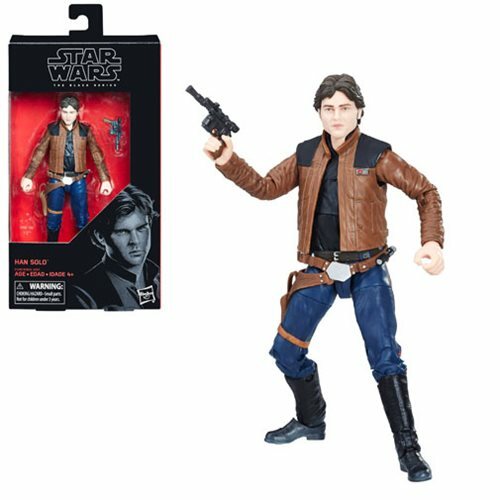 Order Star Wars The Black Series Han Solo 6-Inch Action Figure from Entertainment Earth! 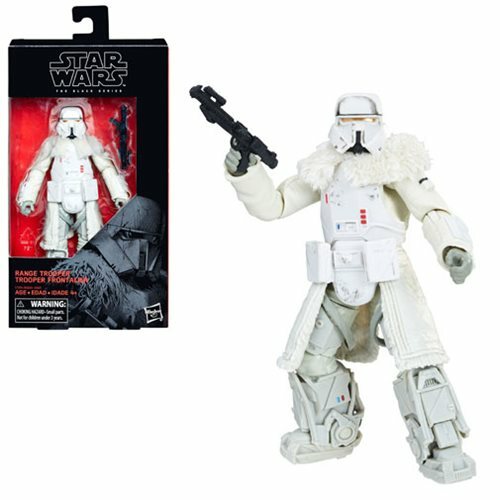 Order Star Wars Black Series Range Trooper 6-Inch Action Figure from Entertainment Earth! 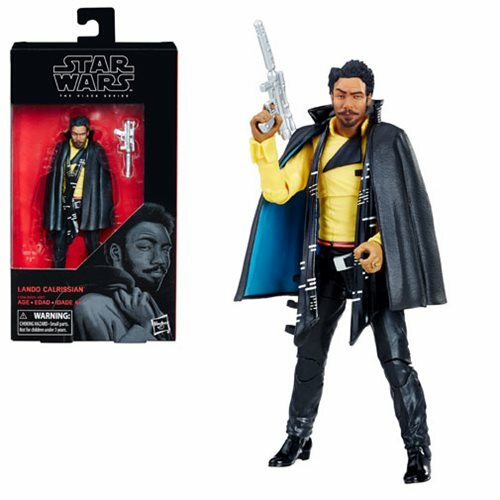 Order Star Wars Black Series Lando 6-Inch Action Figure from Entertainment Earth! 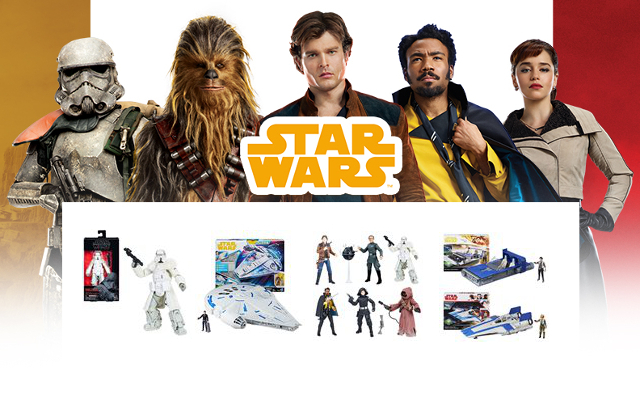 Need A Solo Product Checklist? We've Got You Covered! 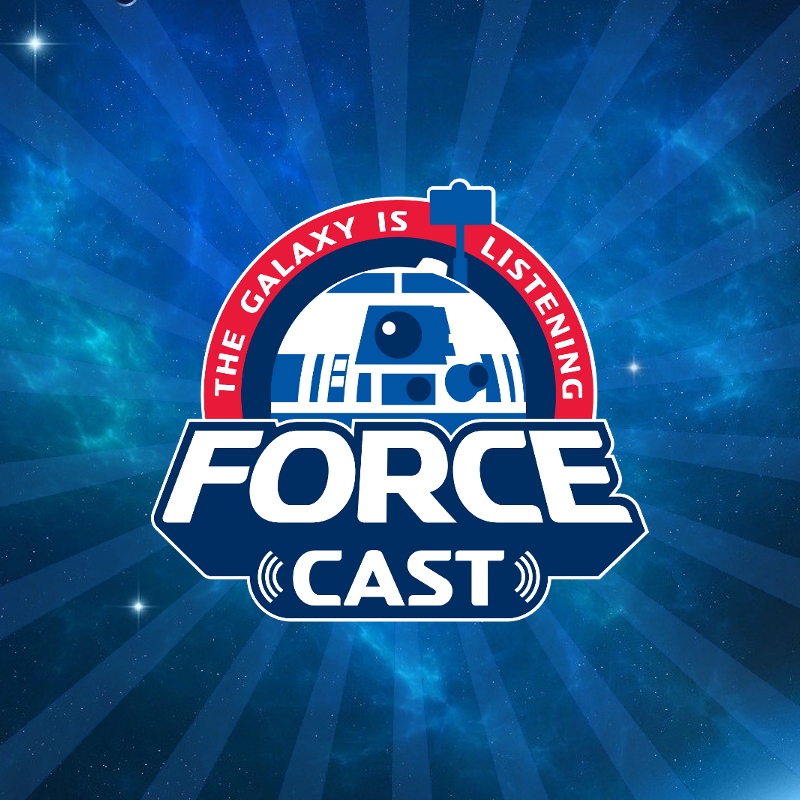 New Solo Theatrical Poster To Go With New Trailer! 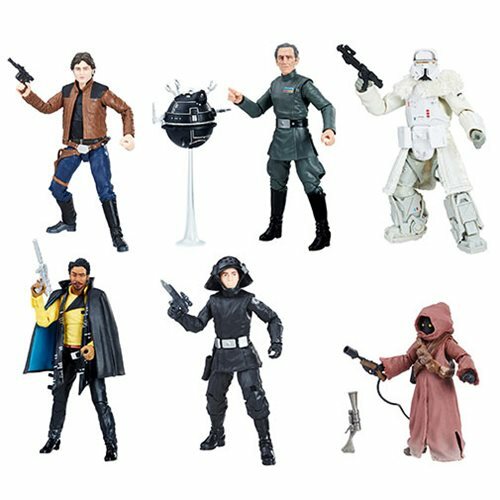 New Solo Promo Art Revealed! 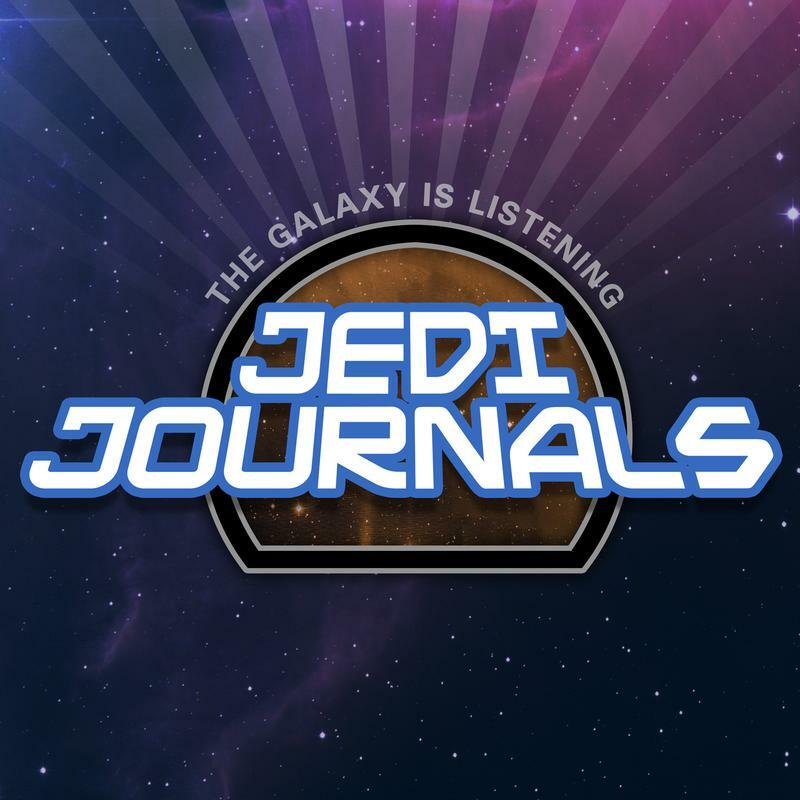 What If Solo: A Star Wars Story Is Actually Great?